Now you are facing the problem which is good to have - choosing the best card from a wide selection of vouchers for various services in different countries that we offer. As a purchase is final and non-refundable, please choose your card carefully. Every vendor has different conditions of card redemption and usage, so we have collected the most important information about offered cards. Please, mind the following information when making your choice. REDEMPTION: PSN cards should only be redeemed in countries with the same official currency that is stated on the card. PSN Cards are only redeemable by Sony Entertainment Network Master accounts (i.e. not Sub Accounts) with an address that matches the region of the PSN Card. PSN Cards cannot be used by accounts from other regions. REDEMPTION: Only in a country (currency) of registered billing account. When you purchase an Xbox gift card, make sure that the currency you use matches the currency associated with the recipient’s billing account. Otherwise, the recipient will be unable to redeem the gift card. REDEMPTION: Only countries it is intended for. If you're trying to redeem a content code, check the expiration date printed on the back of the card. iTunes and Apple Music Gift Cards don't expire, but content codes do. REDEMPTION: Only country it is intended for. REDEMPTION: Only in countries it is intended for. REDEMPTION: Countries with an official currency stated on the card. REDEMPTION: Steam Wallet codes typically do not have any country restrictions and can be redeemed worldwide (Note, some cards issued in Southeast Asia may only be redeemable in this region). If a Steam Wallet code has been damaged or is otherwise unreadable, please contact Steam Support with a photo of the code attached to the ticket. REDEMPTION: Only country it is intended for. If you return goods that have been purchased with a gift voucher the credit will be added to your customer account and you will be able to use it on future orders. REDEMPTION: You must redeem your Cash Card in the country where you purchased it. We at Appbounty sincerely hope you will enjoy your gift card in full! 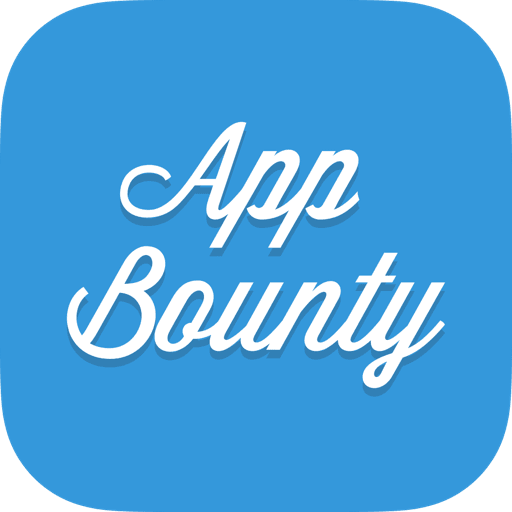 Learn more about how to redeem a gift card on AppBounty.